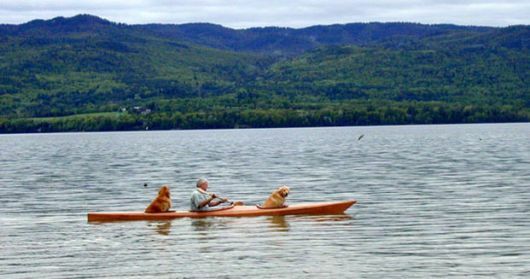 67-year-old David Bahnson and his wife already had their dog Susie who could easily fit inside Davids kayak so when they got their second dog named Ginger they immediately came up with the idea of modifying their kayak to accommodate her too, it would be cruel not to include her after all!. Susie sits in the baggage compartment of the kayak so the Bahnson’s had to cut another hole for Ginger to sit in. 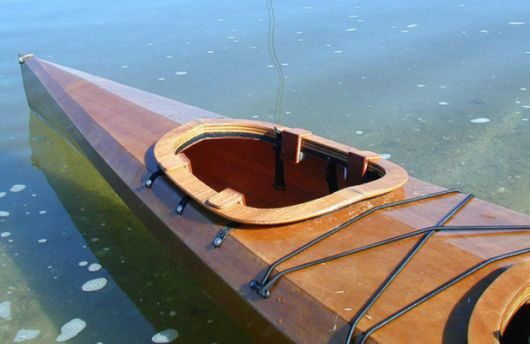 ?It?s like a triple kayak, only there isn?t enough room for the paddlers to put their feet ? but it?s perfect for a dog? They never hopped out into the water, actually,? 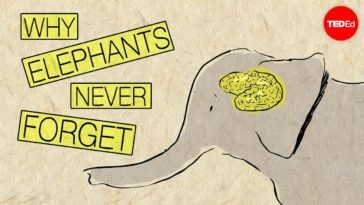 Bahnson told Dodo. 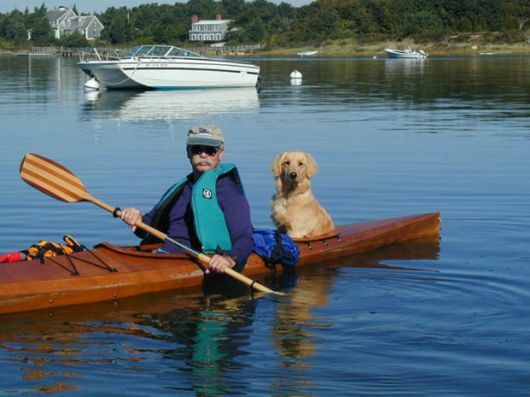 One of 67-year-old David Bahnson favourite hobbies is Kayaking and his dog Susie enjoys the adventures too! 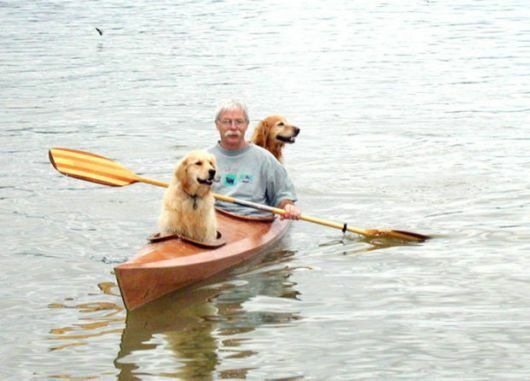 When David and his wife got a second dog, named Ginger, they immediatley created another hole in the Kayak. ?When we got Ginger, I just put in another hole.? ?It?s like a triple kayak, only there isn?t enough room for the paddlers to put their feet ? but it?s perfect for a dog? They never hopped out into the water, actually.? Now the three of them never have to miss out on an adventure!.